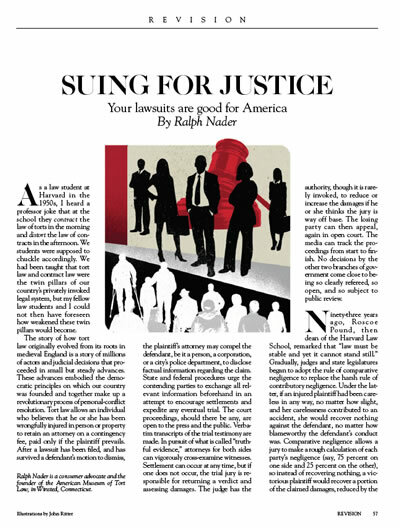 "Suing for Justice: Your lawsuits are good for America"
We are people-oriented. We will meet with you personally. You are not just another file to us. We know it is traumatic to be involved in an accident. We care about what you and your family are going through and we truly care about you as a person above and beyond the legal aspects of your claim. There is no risk to you at all. We don't get paid unless we recover benefits or money in your personal injury (car accident, slip and fall), wrongful death or workers' compensation claim. We exclusively represent injured people. We handle only personal injury, product liability, workers' compensation and wrongful death claims. Let us help you navigate the claims process. Experience. We have a combined 29 years experience handling personal injury cases such as motor vehicle accidents, slip and falls, and workers' compensation. We're local lawyers. We work and live in middle Georgia. Some of the attorneys you see advertising on television or in the yellow pages live in Atlanta or Savannah. Macon is our home town. We'll come to you. If you call us for a free consultation and we agree to handle your claim, we'll meet with you if you are unable to visit our office. We do not represent insurance companies. We only represent injured people and their families. Period. We know how the insurance companies work. We began our careers defending insurance companies against personal injury, product liability and workers' compensation claims. We know how insurance companies value claims. We know how they operate, and what makes them pay. Mediations. We are trained mediators who are registered with the Georgia Office of Dispute Resolution. As such, we are skilled negotiators. We get results. We have obtained significant verdicts and settlements for our clients in both personal injury and workers' compensation claims. We want to help you, too. To arrange a free initial consultation at no obligation to you, please contact our law firm today.